* This film contains no images or descriptions of war. 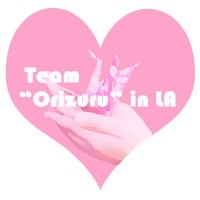 If you are interested in screening Orizuru 2015 as educational resource etc, please contact us. Please sing up the Mailing list. We will send the update screening events,news and DVD release date etc. A Message To All of The World. "Orizuru" means Origami Crane. It is said that when you have folded a thousand Origami Cranes, then your wish will come true. The once-athletic Sadako set out to fold a thousand cranes at her hospital bed, so that she may again compete on the tracks. 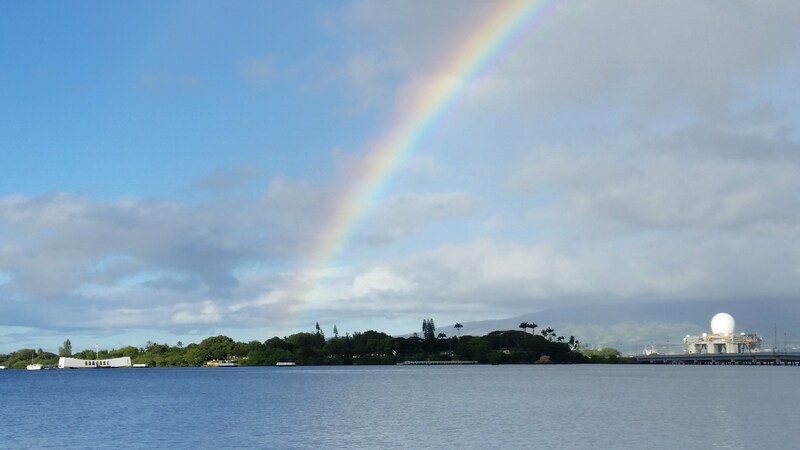 In her story told by Eleanor Coerr, the leukemia caused by her radiation exposure from the Hiroshima nuclear bomb as a toddler had cut her dream short. Her legacy, however, lives on and continues to inspire those who work to create a peaceful world for our children. Seventy years after the end of World War II and the atomic bomb, Sadako and her thousand cranes remain among the most widely recognized symbol of peace and reconciliation, which has come to be embraced by the people, not just from the United States and Japan, but the World over. This short film shines the light on Sadako's family and the people from both sides of the Pacific, who took down cultural and historical barriers, both big and small, through their hard work and courage. Thank you for support us.Review from Principal from Los Angeles Area School , LAUSD veteran teacher, parents and Film Makers. 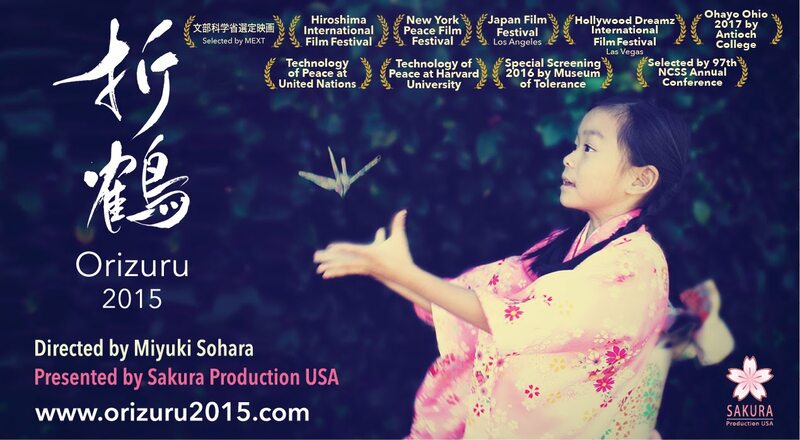 The film Orizuru 2015 is an inspiring tribute to the possibilities of peace in our time. 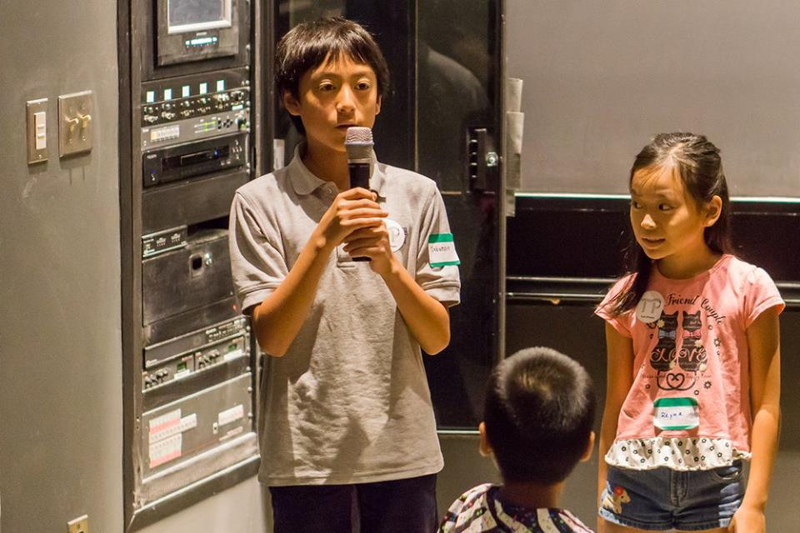 This event dedicated to the inspiration of the film brought by Miyuki Sohara was fully embraced by both parents and students alike. Sadako and 1000 Paper Cranes remains a classic tale that continues to inspire retellings and indeed contemporary reshaping of this compassionate narrative. 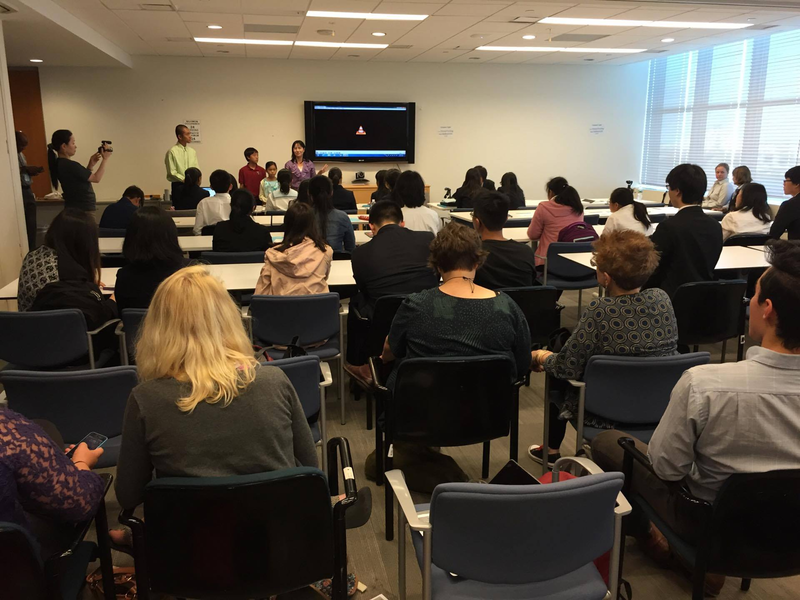 Our school was privileged to host this event that brought those directly involved with Orizuru 2015 to our campus and community. Orizuru, was a film made out of a passion for peace. Miyuki Sohara, the director, brought multiple communities together, from a micro level, Los Angeles schools, to a macro level between countries. 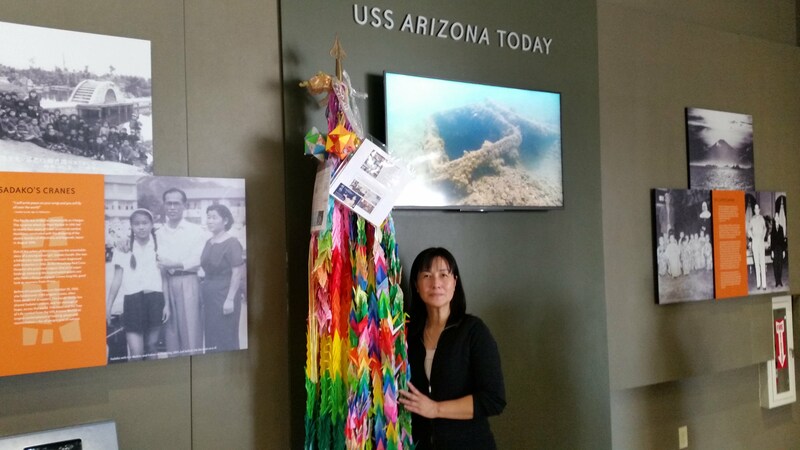 I was honored to be involved with the process of making cranes, and bringing Sadako's story into my classroom. 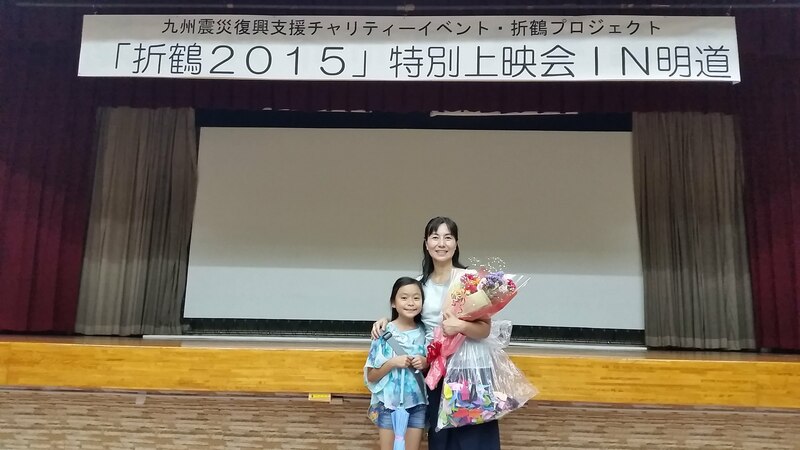 Hopefully, Sadako's story will continue to reach children (and adults) all over the world. “Miyuki Sohara’s “Orizuru 2015” is an amalgamation of documentary-type information with dramatic purposefulness that sheds light on a subject long ignored. The crane of peace has never been more necessary and important than it is today. 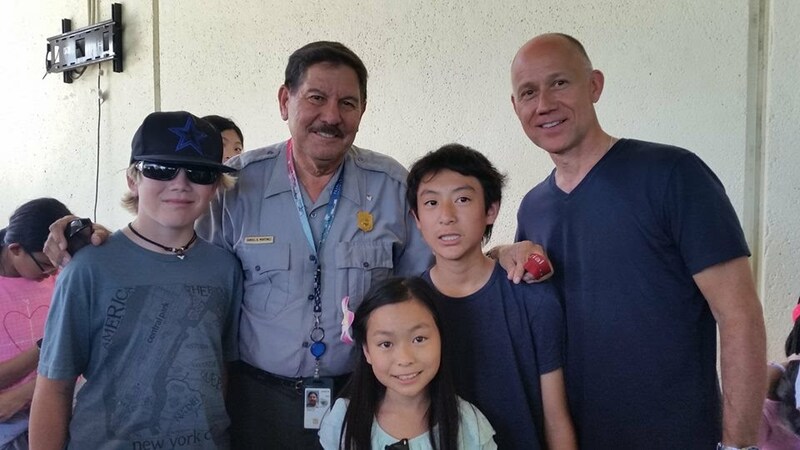 Braddock Drive Elementary School & Gifted Magnet students were treated to a lecture and film clip from Orizuru 2015, a documentary-style film by Miyuki Sohara. 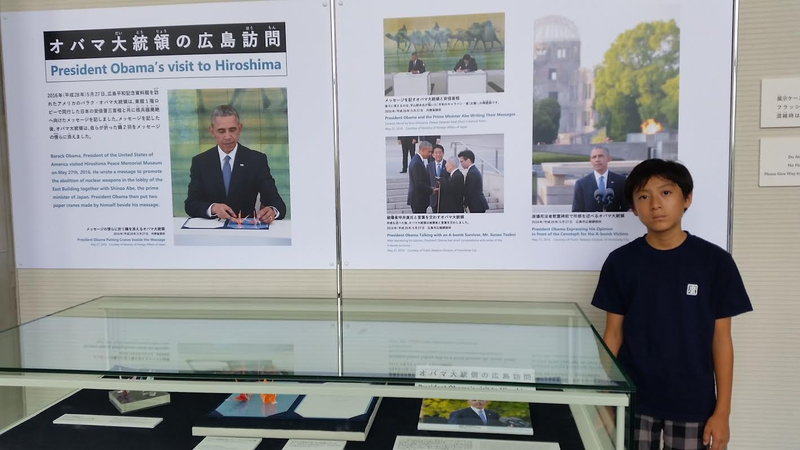 Along with distinguished guests from Japan and the United States, Ms. Sohara related the story of Sadako Sasaki, a young Japanese girl who constructed 1,000 cranes before dying of radiation exposure contracted from the bombing of Hiroshima in 1945. Ms. Sohara's artistically constructed film recounts Sadako’s story in a manner that emphasizes forgiveness, understanding and hope. 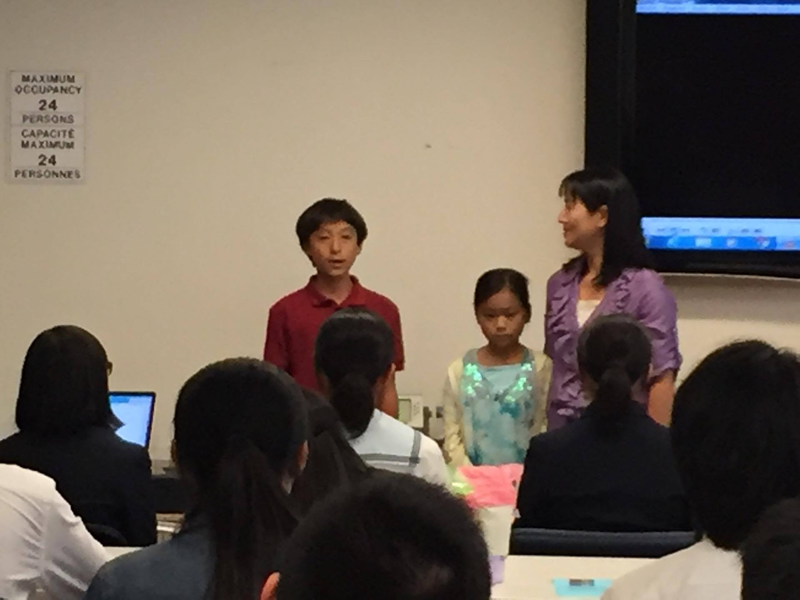 At the end of the program, Ms. Sohara gave the students in the audience a sheet of origami paper and had each child fold it into a crane. 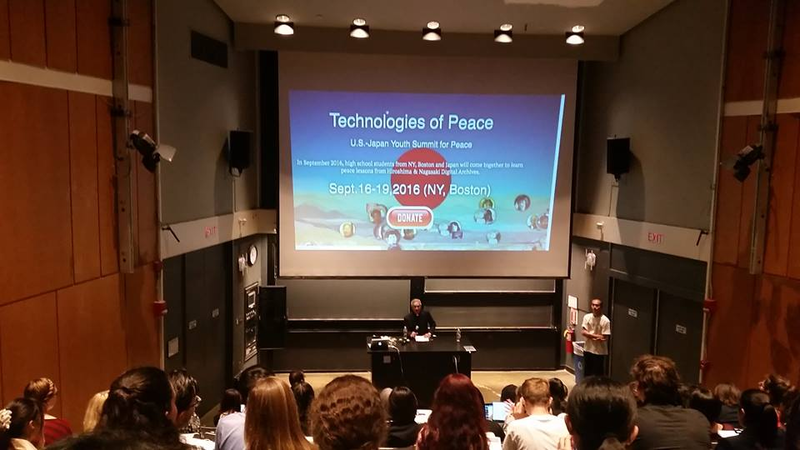 This was a lovely and moving finish to an excellent program, whose message of peace and forgiveness is relevant to our current times and to moviegoers of all ages." 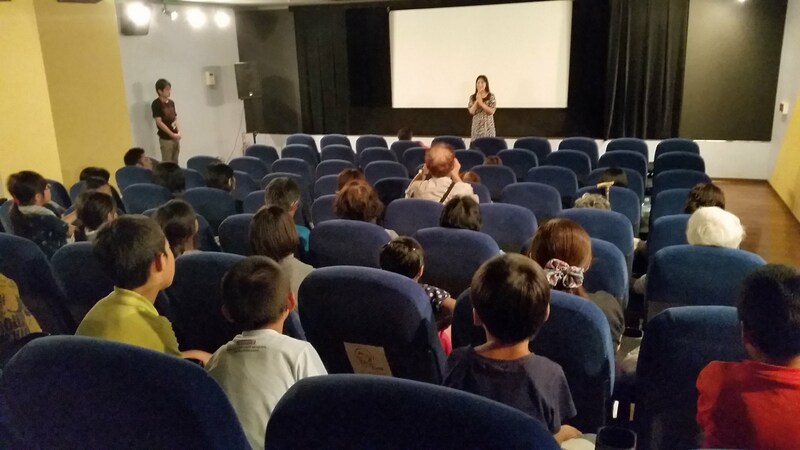 Our students thoroughly enjoyed the assembly and discussion about Miyuki Sohara's film “Orizuru 2015”. The event provided a valuable learning tool for young people that addressed historical events and human responsibility. The discussion touched the hearts of our students and teachers. We felt so privileged to be able to hear the message straight from Sadako's relatives, Mr. Masahiro Sasaki and Mr. Yuji Sasaki. 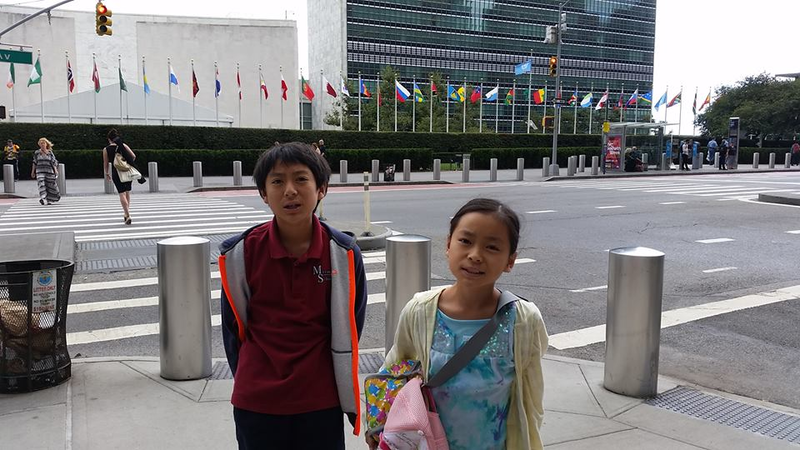 Their stories focused on world peace, forgiveness, and perseverance. The touching song about Sadako by her nephew Yuji Sasaki was very emotional and moving. 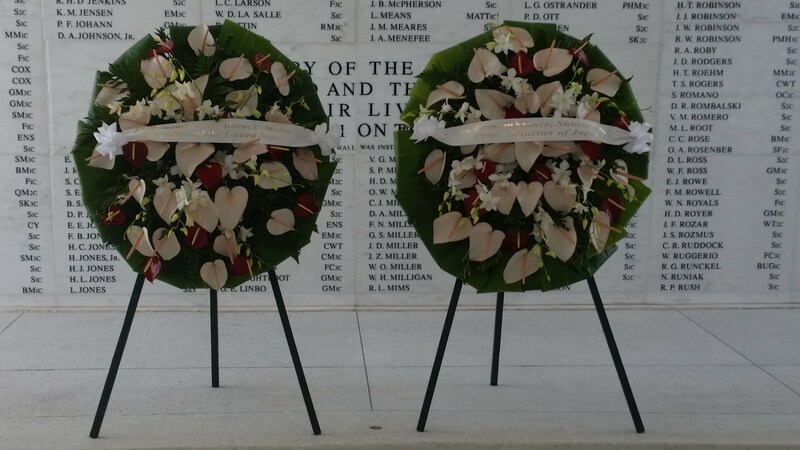 This experience will remain in the minds and hearts of our students and teachers forever. 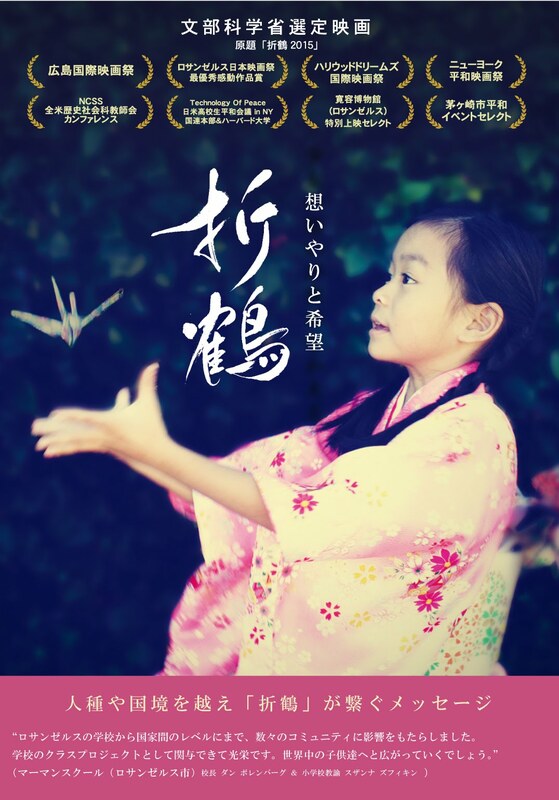 I highly recommend “Orizuru 2015” as a film that provides a valuable learning tool for young people. 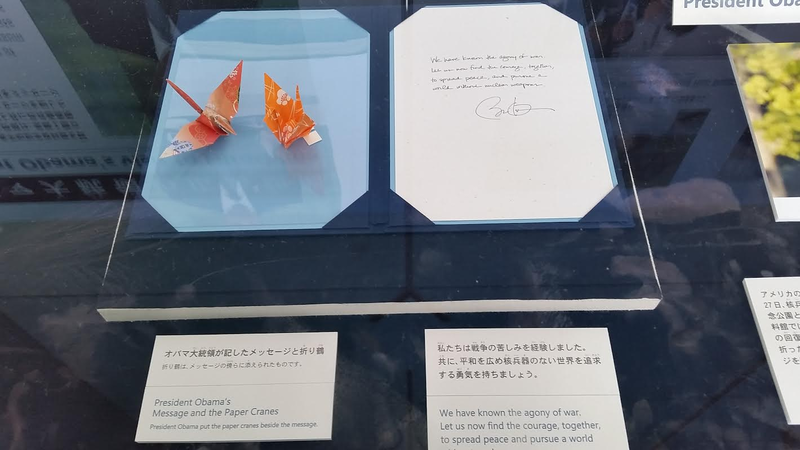 It teaches about world peace through the well-known story of Sadako Sasaki, who made 1,000 origami cranes before she died of radiation exposure from the Hiroshima bombing of 1945. 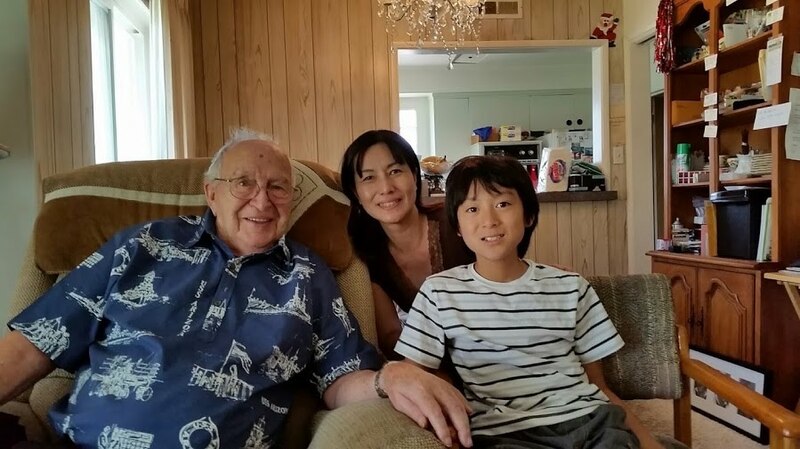 As a veteran high school teacher, I know that teen-aged students would be moved by Sadako's story and how her example of compassion and forgiveness is needed more than ever in today's world. This film should be an integral part of any curriculum unit on World War II history as well as the continuing dangers of nuclear warfare. In re-imagining the true story of Sadako and the Thousand Paper Cranes from a modern lens, Orizuru 2015 offers an inspiration message of compassion and understanding which resonates deeply in our modern turbulent times. Beautifully realized and acted, the film is both poignant and hopeful, and speaks to the widest possible audience. Congratulations on the fantastic movie. I was so glad to be able to come see it in a theater and to bring my daughter, with me. It really made a great impression on her (in addition to the assembly at school). And the speakers afterwards were very powerful and such a privilege to be able to hear them firsthand and meet them as well. 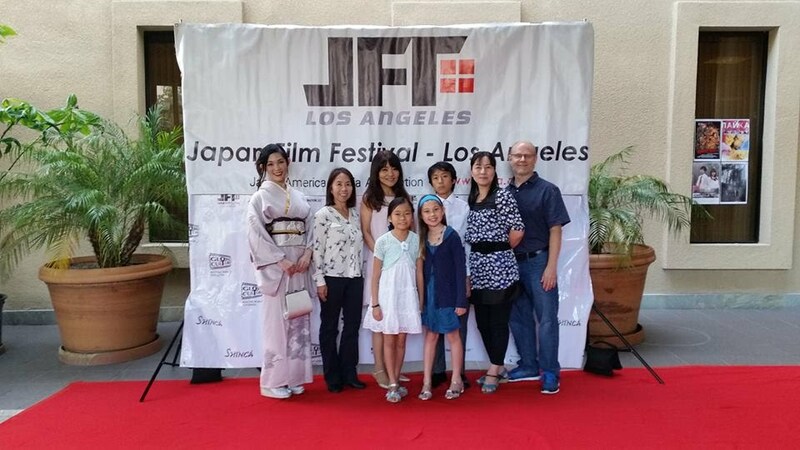 My Daughter and I wanted to know if you planned the Los Angeles screenings to coincide with President Obama’s visit to Hiroshima, or was that a coincidence? Either way, your film is so timely. at the 97th NCSS Annual Meeting to be held in San Francisco, California in November,2017. This conference is by National Council for the Social Studies. for giving me this special opportunity and supporting me. 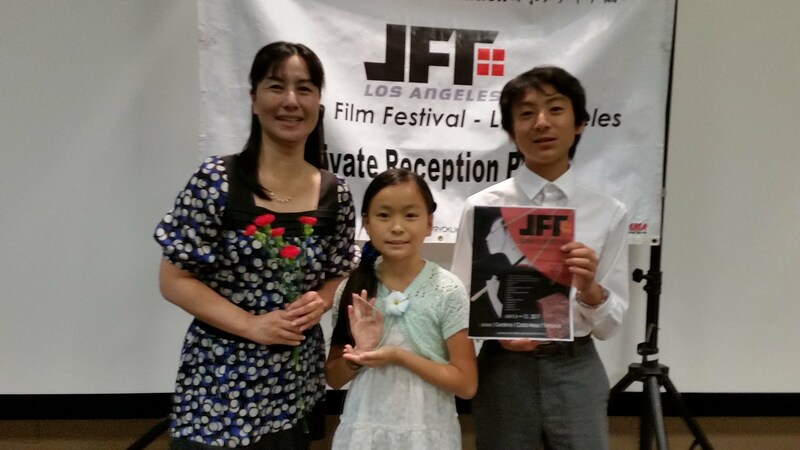 Thank you for coming Japan Film Festival Los Angeles. 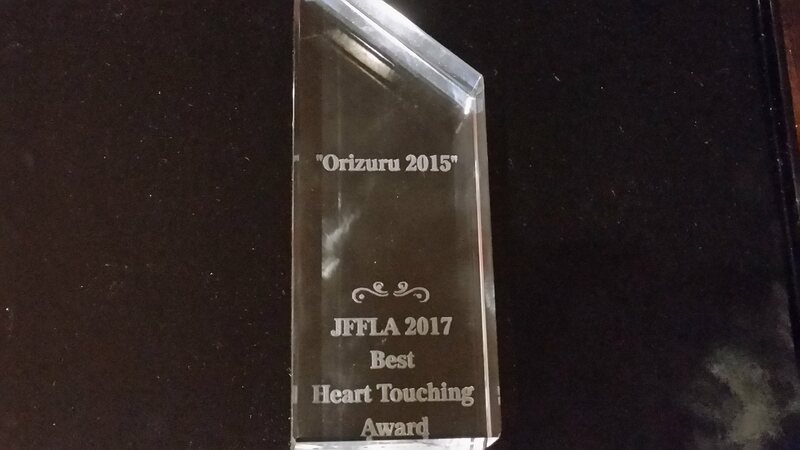 Orizuru 2015 received "Best Heart Touching Award". Thank you for our cast, crew, sponsor and supporters! *Past Screening information is show up on ABOUT page.Please check it up. for Kumamoto Earthquake and LAFD foundation. 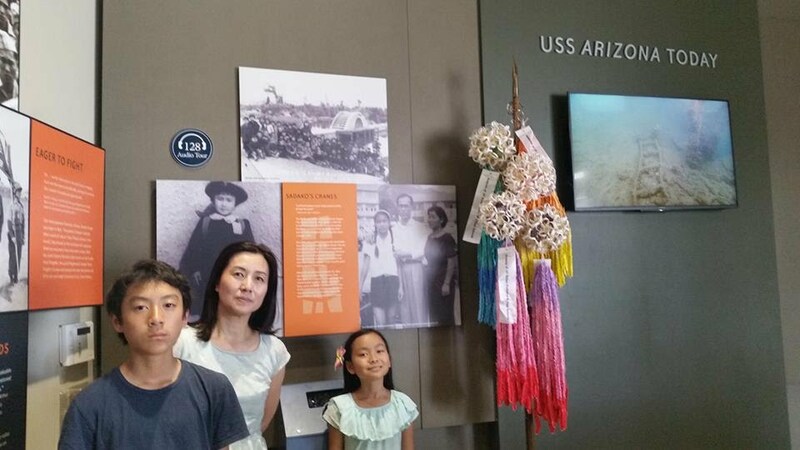 Main Cast and some Mirman School students who involved film project visited USS Arizona Memorial and Visitor Center on April 7th. We already donated our One Thousand Paper Crane last year. 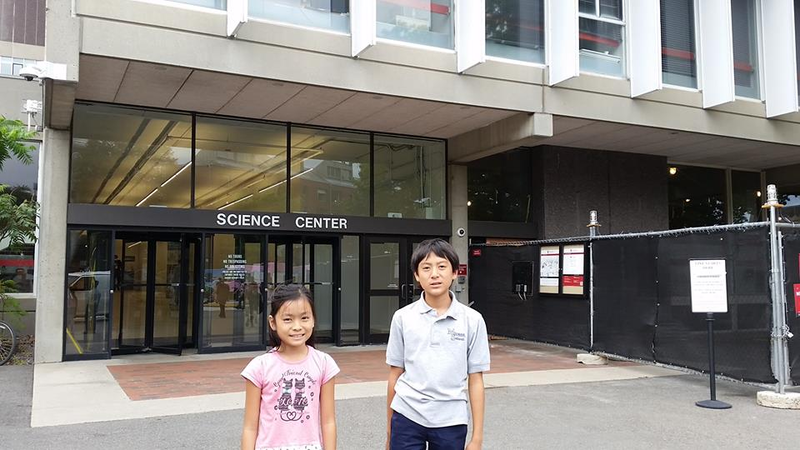 in Boston. We showed the film for Local High School students and educators. Director Miyuki Sohara's Radio interview on 9 am,September 7th Pacific time. Orizuru 2015 donated One Thousand Paper Cranes to Nagasaki Peace Museum（Aug 2, 2016)　We received Than you letter from Museum. Miyazaki Prefecture.We donated all profit to Kumamoto City as Earthquake Survivors help. Thank you very much for involve this project. Specially Meido Elementary School students grade 4-6, Teachers,and PTA. Miyazaki Kinema Kan and film fan. Thank you for attend our special Event and US Premiere Screening. Donation goes to School Visit Program and Kumamoto and Oita Earthquake donations.We still continue this program. Please click to donation Page. Donated the Paper crane and help for Orizuru 2015 Project. *Jan 6 th(Jan 7th in Japan) was Ms Sasaki Sadako's Birthday! We sent the Thousand Paper crane, letter for President Obama and Film to White House on January 6th 2016. The offer for donate paper cranes has been closed. Thank you very much for all your support and help. Your cranes will appear on the screen! SNS Follow us on Twitter and "like!" us on Facebook.